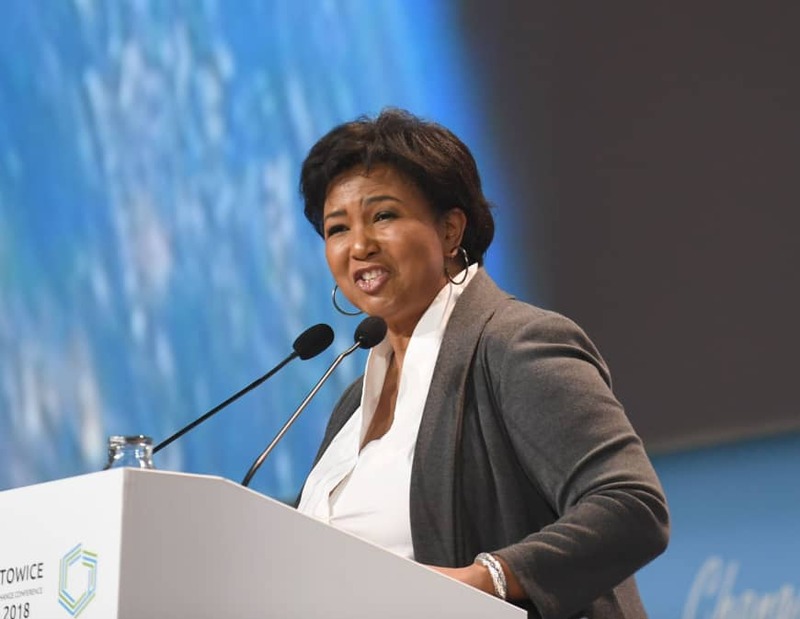 KATOWICE, POLAND - The world needs a “reality check” on the threat posed by climate change, NASA astronaut Mae Jemison said Tuesday at a U.N. summit to chart mankind’s path away from runaway global warming. “When people say save the Earth, they are mistaken. This is not about saving the Earth, this is about making sure we don’t continue to damage it so much that it doesn’t support our life form,” she said. Nations must use the United Nations summit to agree on a rule book implementing the pledges made three years ago in Paris, which aim to limit global temperature rises to well below 2 degrees Celsius (3.6 Fahrenheit), and beneath the safer cap of 1.5 C if possible. The science is clear: the U.N.’s own independent expert climate body now says fossil fuel emissions must be slashed by half by 2030 if the Paris targets have any hope of being met. Current emission levels, which have risen since the 2015 Paris deal, put us on course for temperature rises that experts warn will alter life was we know it. But the politics behind climate change are convoluted: parties at the COP24 need to agree on a plan that is palatable to all nations — from growing, large polluters like China, to tiny island states threatened by rising seas. 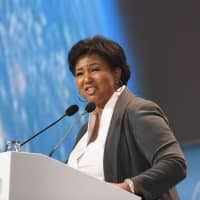 Jemison used her experience on a space shuttle in 1992 to put the political haggling over the future of our only home into context. “I remember looking out of the window and seeing this incredible blue planet and this thin layer of shimmering light that was our atmosphere. “We have to get this really clear: this is a first reality check,” she told delegates. “The Earth doesn’t need us, we need the Earth. “And as much as I want to go to Mars, it is not a plan B for our civilization and species. We have to figure this out,” Jemison added.